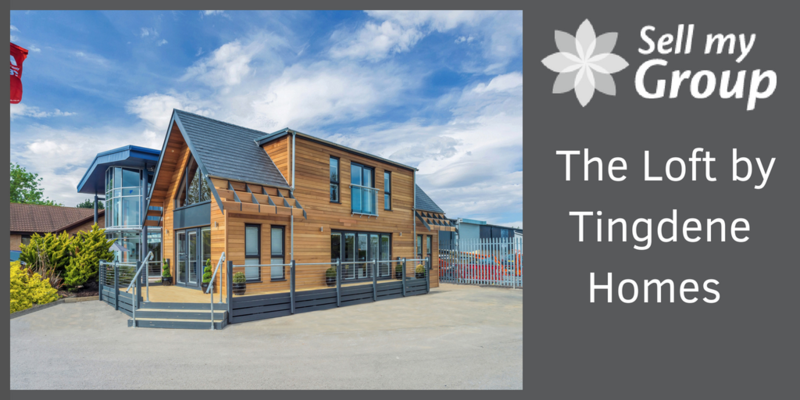 Tingdene have always endeavoured to be a leader in the design and innovation of new park homes and holiday lodges. They have continually broken the mould in terms of what the industry has been accustomed to. Tingdene continue to create new models such as the Loft, a two-storey, metal framed leisure home built to full UK building regulations. Following the successful launch of The Loft last month, Tingdene Homes has taken measures to protect the unique design of the luxury holiday home. An application to the Intellectual Property Office for a UK Registered Design. The registration provides Tingdene with exclusive rights over the Loft and its unique appearance. The Loft is an impressive A-frame home which encompasses novel style features. These features include a Dormer roof, Juliet balcony, bi-folding doors to an open plan living area and Brise-Solei roof detail. The design has had an incredible amount of attention and admiration from those in the leisure industry. The successful UK Registered Design application ensures that the Loft will remain exclusively available from Tingdene. For further information on the Loft please visit the Tingdene website or contact the team on theloft@tingdene.co.uk or call 01933 230 130.